Brittni Raflowitz is a 21 year old professional equestrian competing on the A circuit. She turned professional at 18 after a very successful junior career. Her most recent accomplishments include 2014 team Silver at the North American Young Rider Champs (NAJYRC), 2015 team Bronze and individual Silver at NAJYRC, and this past summer of 2016 was chosen to go compete in Europe on her first ever Senior Nations Cup Team representing the USA. 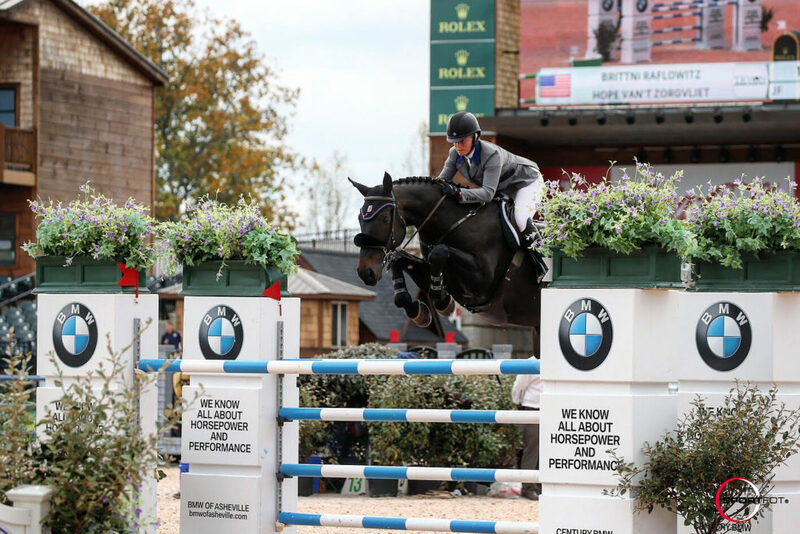 Raflowitz rides for ESI Show Jumpers where she spends her time training and competing with multiple different horses. Though some of Brittni's horses are not quite easy to ride she thrives for the challenge and it drives her to bring out their full potential.